Robert Gray writes a regular, sane column for Shelf Awareness, generally on some aspect of book selling. On 12 September 2014 he wrote about bookstore newsletters, with links to several of them. 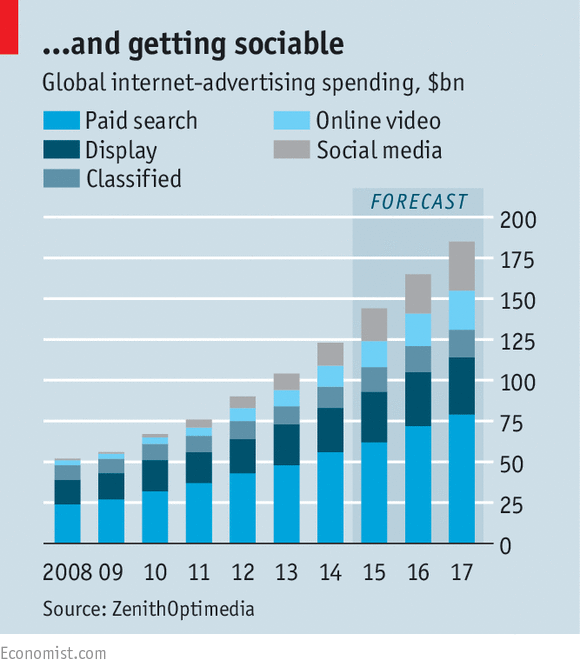 With social media so fashionable, it is perhaps easy to focus on Facebook, Instagram, Twitter etc. and forget that e-mail exists too, and can still work for you. E-mail is not something I use much for communication now, but I do get lots of content notifications every day about stuff about books. It works smoothly — I don’t have to do anything about it, except look at my in-box whenever I’m ready to. As an almost static, inertia promotion method it has much to recommend it. Indie Bound provides this sort of service for independent bookstores. Bookstore blogs provide a similar service. Here are links to a few NYC bookstore blogs: McNally Jackson, Word, Bookcourt, Applause Books, Books of Wonder. If content was my focus I would be having to sign up for bookstore newsletters — luckily (‘cos there are lots of them) I don’t. Here’s Joho The Blog suggesting that newsletters in general are once again becoming a vital ingredient of our lives. 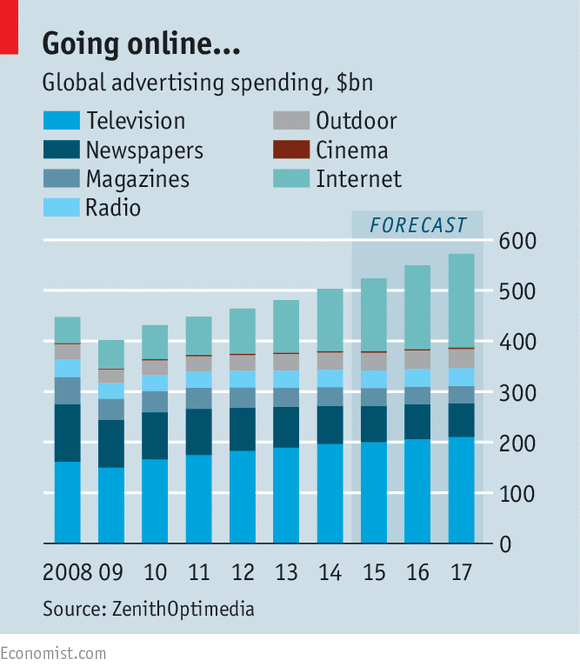 The Economist of 29 August has an article about advertising on social media which I hope you can reach here. These two charts are from the article.